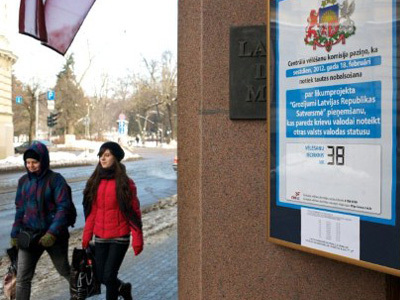 Russian MPs have criticized Riga for barring about 300,000 residents from taking part in Latvia’s referendum on the status of the Russian language in the Baltic country. Those barred were mostly ethnic Russians. The results of Saturday’s vote are a serious signal to the country's leadership, believes senior Russian State Duma official, Konstanin Kosachev. Over 24 per cent of the population said yes to Russian as a second official language. 74.8 per cent did not approve of the idea. 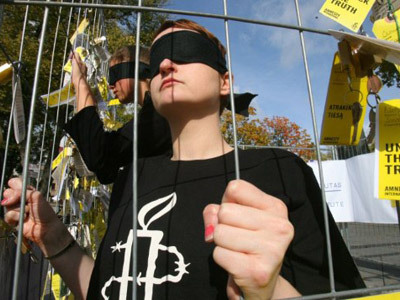 “Those who try to cash in on the referendum results shouldn't forget that over 300,000 of Latvian residents who have no citizenship were artificially barred from taking part in the plebiscite and will continue to fight for their humanitarian and political rights,” Kosachev, deputy head of the Duma's International Affairs Committee, told Interfax. 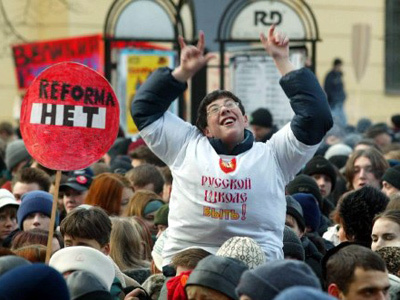 According to the official, the referendum was initiated by Russian-speaking citizens of the former Soviet republic in response to nationalist parties' attempt to ban the teaching of Russian in Latvian schools. The fact that a large number of people voted in favor of Russian as a second language proves that there is a problem that needs to be addressed, Kosachev stressed, suggesting that Russian could be given a new status in the cities and municipalities where Russian speakers live. “The referendum results are a success for those who fight for the rights of the Russian language in Latvia,” the MP said. Now that more than 20 percent of voters supported the idea of raising the status of the language, authorities will not be able to seriously consider the nationalists' idea, he said. In a country of just over 2 million people, the Latvian authorities “were particularly cynical as regards hundreds of thousands of non-citizens” who speak Russian, he underlined. Following the dissolution of the USSR and Latvia's declaration of independence, thousands of the republic's residents were given “non-citizen” status. This status is declared in their passports, different from the documents of citizens. The majority have had no citizenship of any state other than the Soviet Union. 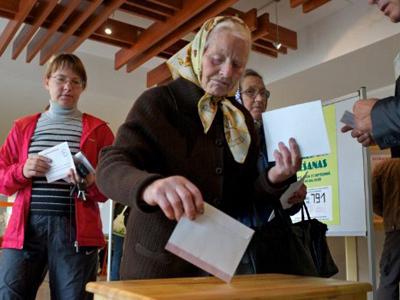 Mainly ethnic Russians and their children who moved to Latvia after 1940 from other republics, they are officially considered aliens, and lack many basic human rights, such as the right to vote or work in many state organizations.